Barry MagidSeptember 15th 2012 Everyday is a good day. The nature of before and after. Barry MagidJuly 14th 2012 Aesop's fable of The Sun and the North Wind. To practice harder or practice softer? 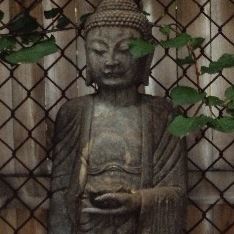 Barry MagidJuly 7th 2012 The Bodhisattva's Vow and The Heart Sutra. What is the nature of compassion? Barry MagidJune 9th 2012 What does it mean to practice in the face of death?